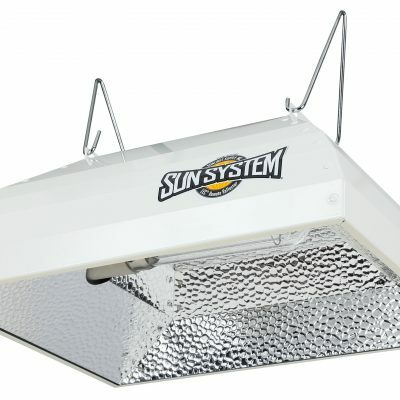 Sun System? LEC? Brand Inner Sun? PGZX Socket Assembly utilizes cutting edge Light Emitting Ceramic? brand technology (ballast required). 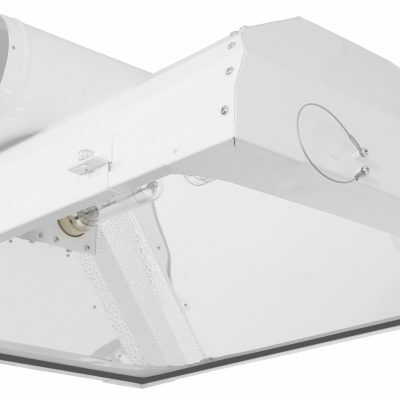 This unit is ideal for inner canopy and supplemental lighting applications. These sockets come with the patented male lamp receptacle which is compatible with Galaxy? LEC? 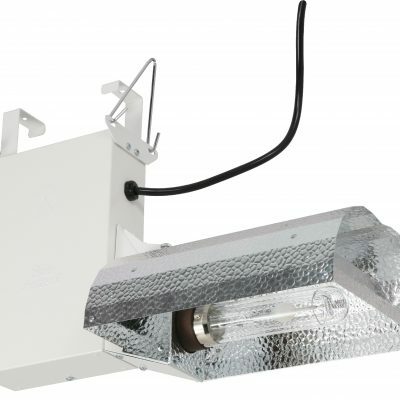 Brand 315 Electronic ballasts. The Inner Sun? has a flexible pigtail strain relief with a ceramic open rated PGZX socket. 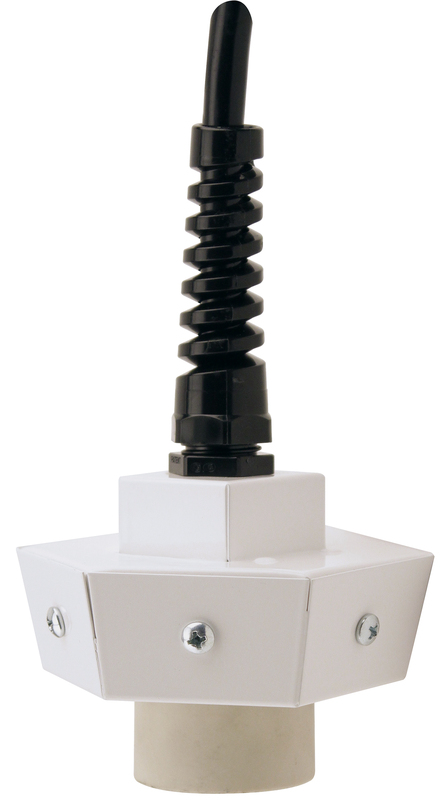 Comes with a white powder coated junction box. US Patent Pending: 29/542,729. Chinese Patent: ZL2016301246206.